Int. J. Adv. Biol. Biomed. Res. 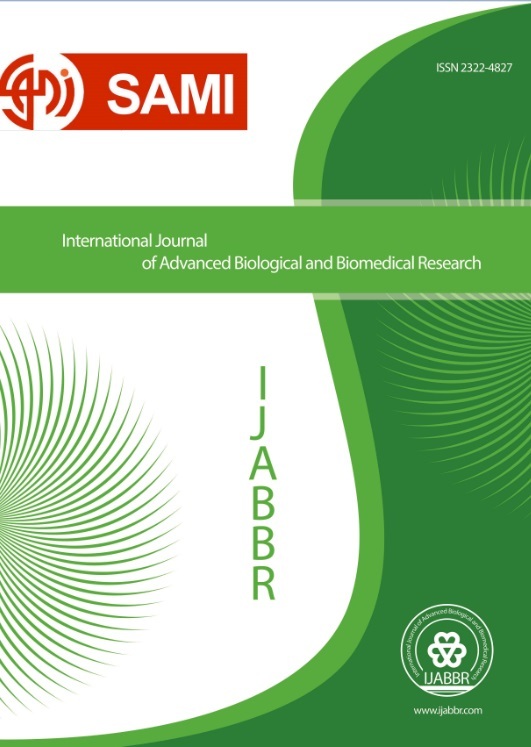 About IJABBR: International Journal of Advanced Biological and Biomedical Research (IJABBR) is a continuous open access, peer reviewed and international journal published by National Press Associates Publishing Company in India. IJABBR will be published high quality and novelty papers focusing on Biological and Biomedical Research. 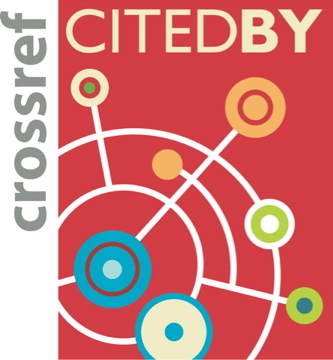 All research articles submitted to IJABBR should be original in nature, never previously published in any journal or presented in a conference or undergoing such process across the globe. All the submissions will be peer-reviewed by the panel of experts associated with particular field. Submitted papers should meet the internationally accepted criteria and manuscripts should follow the style of the journal for the purpose of both reviewing and editing. IJABBR is published Quarterly (online and in print). *Note: Publication process of manuscripts submitted to "International Journal of Advanced Biological and Biomedical Research" is free of charge during 2018-2019. 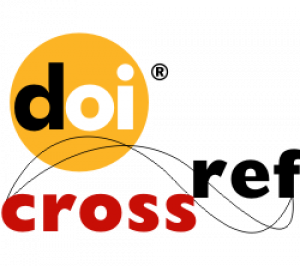 Professor Dr. George Perry from the USA with H-index=148 as a scientist added to the Editorial Board of "International Journal of Advanced Biological and Biomedical Research".